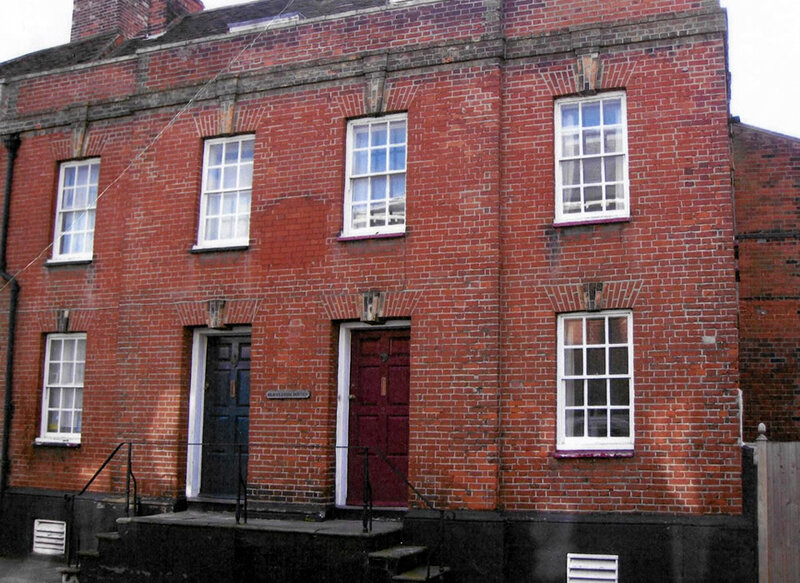 Two early Georgian houses converted into a custom house around 1798. It remained the centre of customs operation until 1935. The coat of arms above the door has been removed but you can still make out the markings today. Prior to 1932 there existed a free trade area and so the work of the customs was quite light, however with the passing of the Import Duties Act of 1932, a levy of 10 percent was placed on all imports which led to a vast increase in H.M.Customs workload. The premises soon became too small to cope with this increase and the customs operation was moved to Hamilton House in nearby Parkeston. (Hamilton House had been built as an engine drivers lodgings then used as a corset factory, prior to it’s conversion to a custom house). In the 1970’s the customs moved to a purpose built offices in Dovercourt, adjacent the Tower Hotel.